4 Bedrooms 1 Bath Freshly Painted. Hardwoods to be refinished. 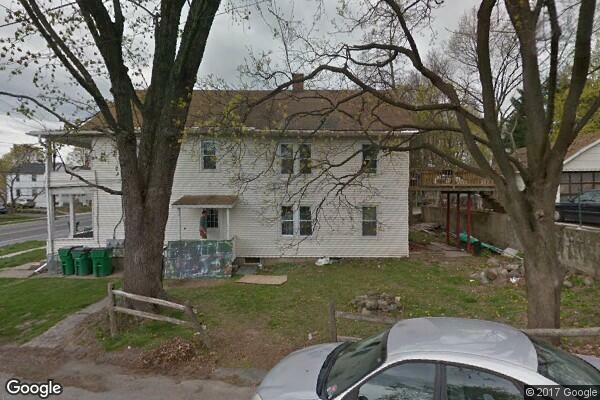 Located in Poughkeepsie, NY, This great student rental features 4 bedrooms and 1 bathroom.